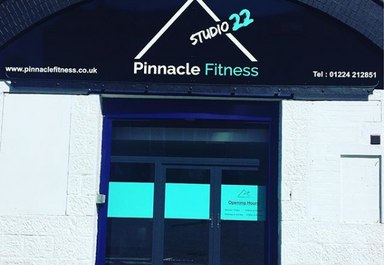 Pinnacle Fitness in Aberdeen is a fun and friendly newly opened gym where everyone will find something to suit their fitness needs, regardless of age and fitness level. 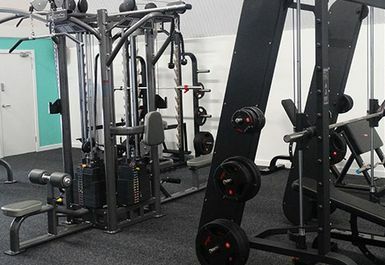 The club in AB11 boasts a great variety of exercising equipment, starting with the cardio training machines. 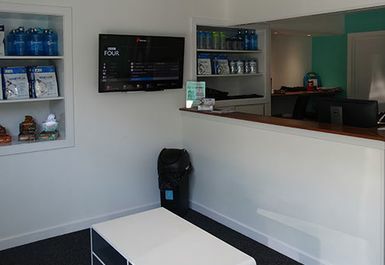 The range includes treadmills, cross trainers and exercise bikes with interactive screens to bring some excitement to your cardio sessions. 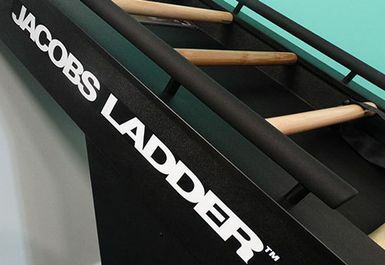 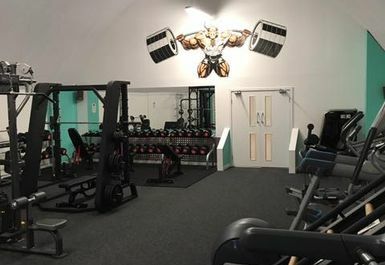 Pinnacle Fitness’ is also the only gym in Aberdeen to have the Jacobs Ladder, which provides a superior cardio workout to both the upper and lower body. 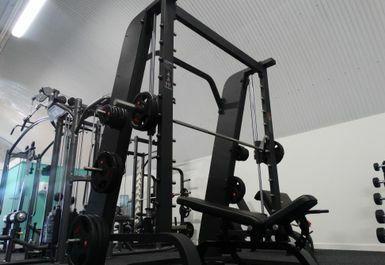 The gym also has resistance training options, such as the lat pull down and others to help you get a well rounded workout. 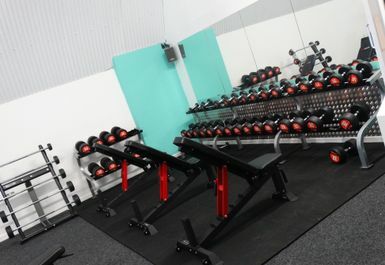 You’ll be able to push your weight training to the next level here with the wide free weights range, including dumbells and benches. 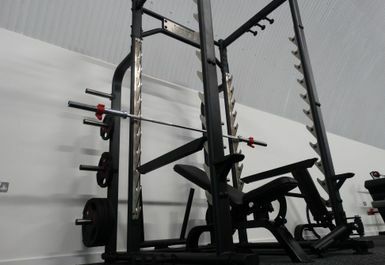 You’ll also find barbells and a squat rack here to perfect your technique and gains. 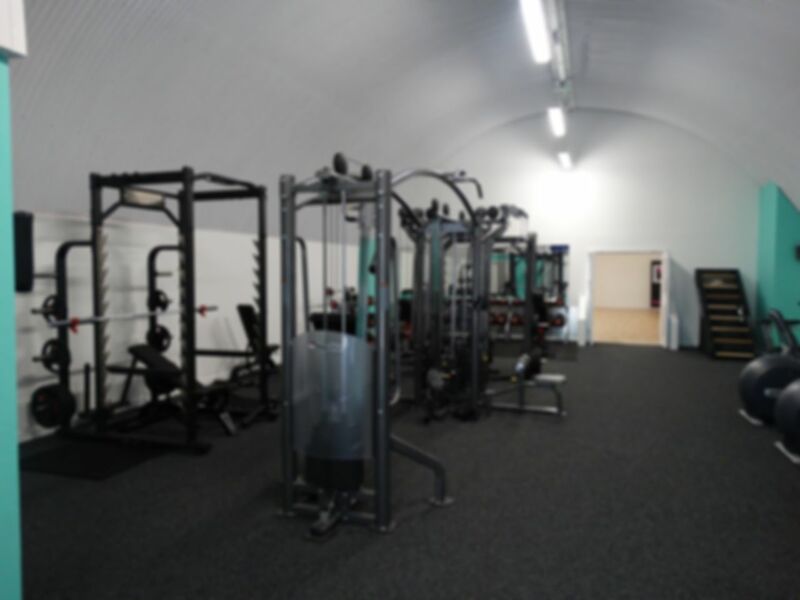 They also host a range of fun and effective classes which you will be able to take part in with your PayAsUGym pass, be sure to ask more about these and the timetable from the staff at Pinnacle Fitness. 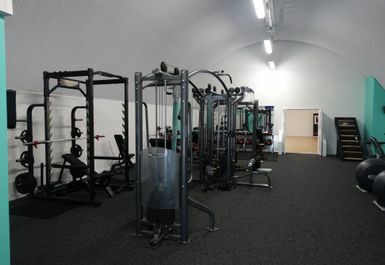 The gym is based at The Archers on South College street, with Aberdeen Rail Station within walking distance and parking available on site.